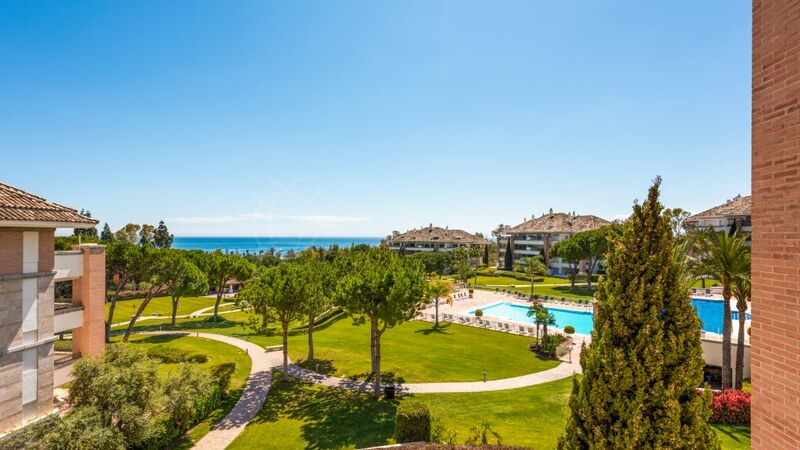 This very well maintained bright and south facing apartment is located in the exclusive development of Jardines Colgantes in the Marbella Hill Club with the La Concha mountain range as a spectacular backdrop. The property features an open concept living/dining area that opens onto a sizeable terrace with far reaching views of the Mediterranean and a splash pool which is perfect for soaking and cooling off in the warmer months. The modern fully fitted kitchen offers a storage room with an adjacent guest toilet. There is a spacious master bedroom with fitted wardrobes and ensuite bathroom and a further 2 bedrooms which share a bathroom. 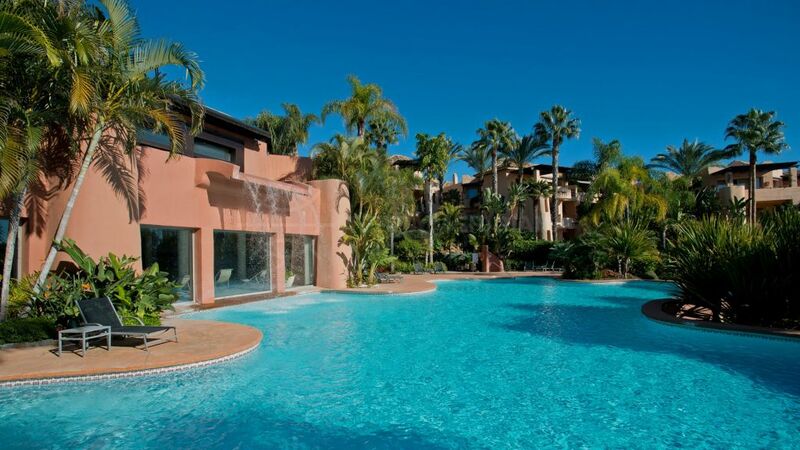 Jardines Colgantes is a prestigious and private Moorish-style community located just a five minutes drive to the beaches and amenities that Marbella has to offer. Puerto Banus with its luxury marina, designer boutiques, upscale restaurants, El Corte Inglés department store and cinema is only 10 minutes by car. The urbanisation has easy access to the AP-7 motorway which connects to Málaga international airport to east. "Ideal investment for holiday rentals or as a permanent home." 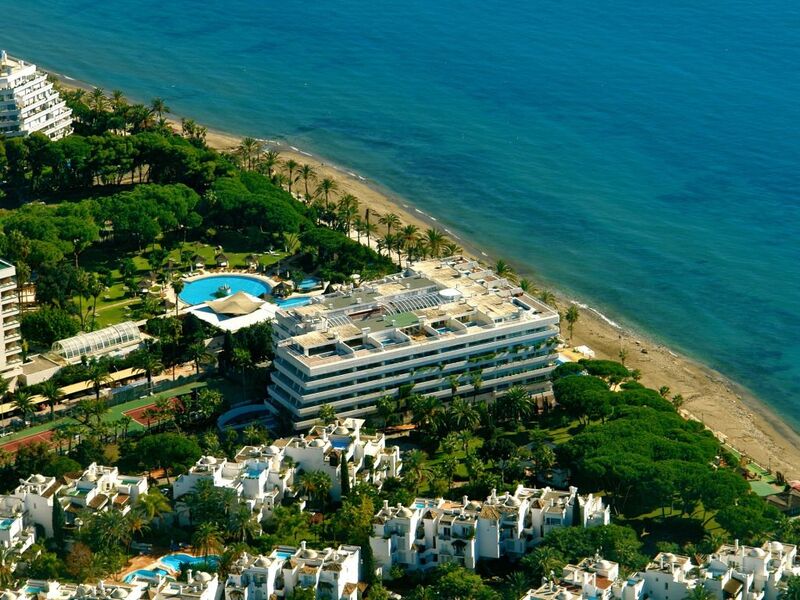 Please, send me more information about ref TMXA0716, Apartment in Jardines Colgantes, Marbella Golden Mile or similar properties.